They call Saturday, “moving day” at the Masters. Because players either move up the leader board and into contention. Or fall off costing themselves any chance at a Green Jacket. 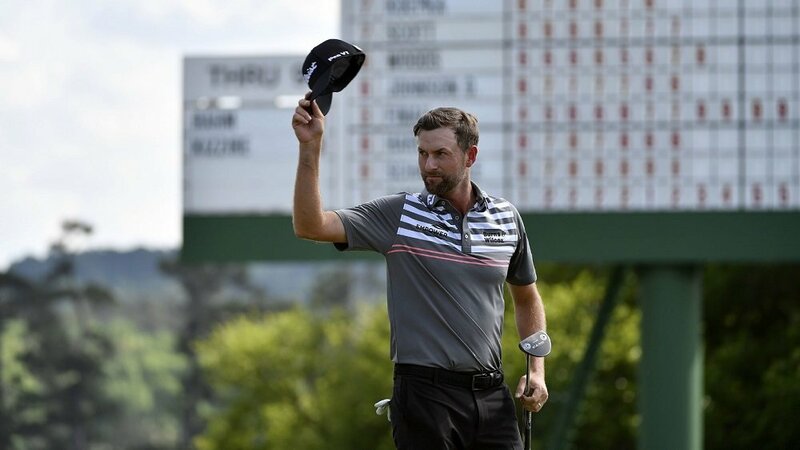 With 5 players atop the board at 7 under after Friday’s 2nd round, the question was who would add more red numbers and who might sink back into the field. Webb Simpson pushed the lead to 9 under, shooting a 64. Simpson’s round was 1 off the club record of 63. Three straight birdies to close out the front nine, combined with 3 more and an eagle on the back nine made him the leader in the clubhouse. 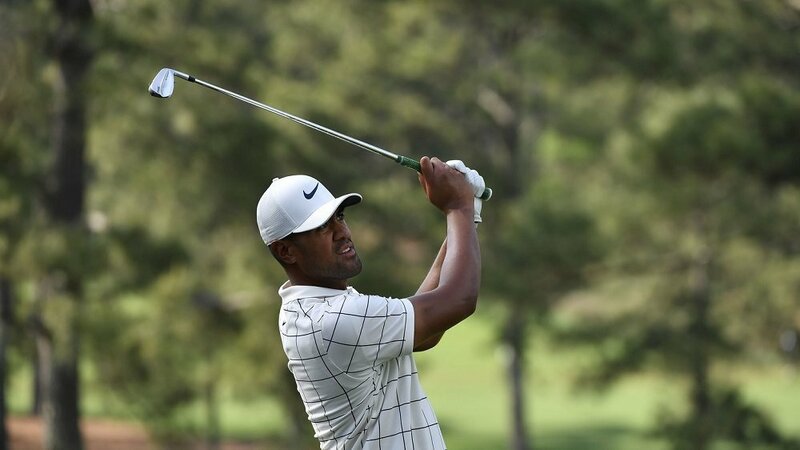 Tony Finau also shot a 64. He birdied the first 3 holes, added another on the 6th, then made eagle on number 8 to shoot 6 under 30 on the front. Birdies on the par 5s, 13 and 15, gave him the 8 under total for the day. Starting the day off at 3 under, Finau moved atop the leader board at 11 under. 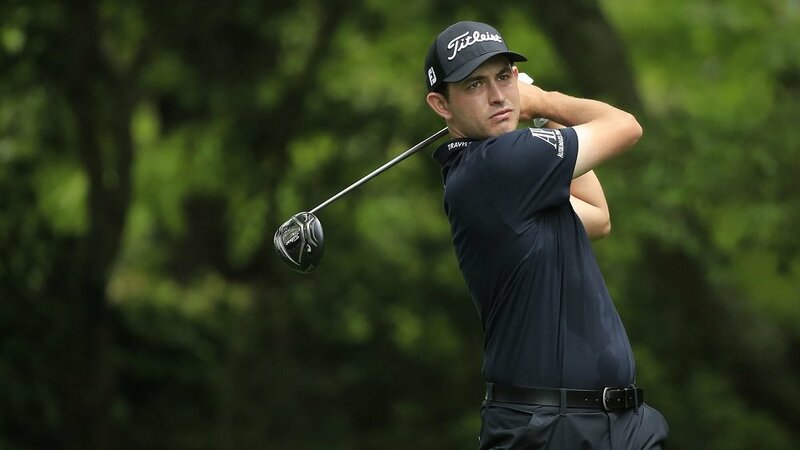 Patrick Cantlay was the 3rd player on the day to flirt with a record score. He started at 2 over, finished at 6 under, and is tied for 15th. 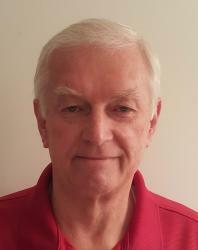 Possibly within striking range with another great score tomorrow. Tiger Woods joined Finau at 11 under after carding a 67, the 3rd day in a row he has lowered his score. The star of the day was Francesco Molinari, the co-leader at 7 under after Friday’s round. 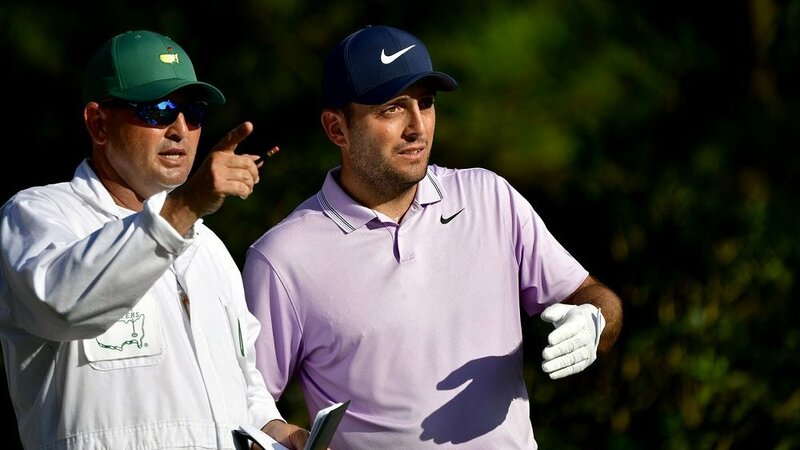 Molinari’s round of 66 included 6 birdies, with 4 in a row on holes 12 to 15. With just a single bogey, in the first round, Molinari is on a roll. 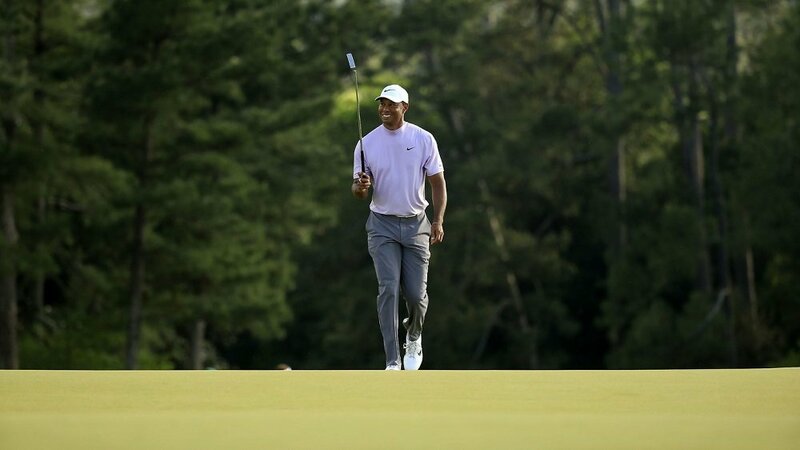 Can he maintain it as the pressure of the final day at Augusta ramps up Sunday morning? Due to expected poor weather Sunday afternoon, Augusta National has moved the starting time of the final round to 7:30 am. Players will be grouped in threesomes and tee off from both the 1st and 10th tees. CBS live coverage begins at 9:00 am. The club believes this is the best way to attempt finishing the tournament on Sunday.